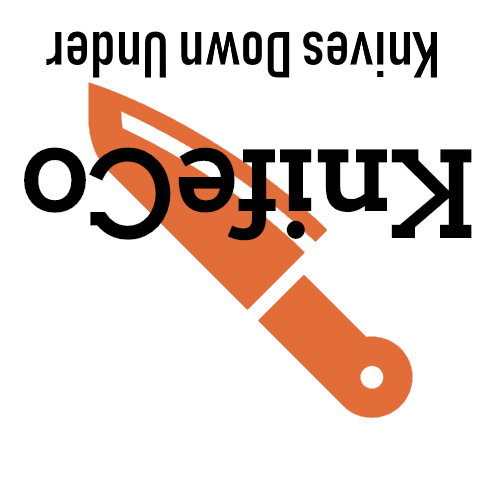 KnifeCo is in the business of selling knives in Australia. That is what we do. We may sell other interesting things like torches and camping gear but we are primarily a knife company. 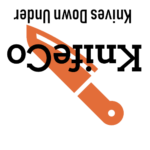 The most extensive list of knives in Australia. Simple as that. Your knife comes in 3 to 7 days in most cases. By keeping half our inventory on call, we are able to offer the savings in our prices. Keeping things in Australia costs money. Just look at eBay. Which is cheaper, the thing next door or the thing coming from the other side of the world? By combining your order with hundreds of other Australians, we are able to Fedex your knives here in 3 days for less than you will pay to get them by USPS and Australia Post in a month! Quick and simple. No fighting with customs and slow postage times. Please feel free to contact us anytime by email.